Girls' Generation YURI, the first exclusive Asian fan meeting tour 'INTO YURI' Start! Macau, the hot reaction of Bangkok fans! It opened properly! Girls' Generation YURI (Kwon YURI, SM)' s first solo Asian fan meeting tour began. YURI held a concert on February 9th at 8:00 pm local time in Macau and at 5:00 pm local time in Bangkok on October 10th, opening the door to “YURI 1st Fanmeeting Tour ‘INTO YURI’”. 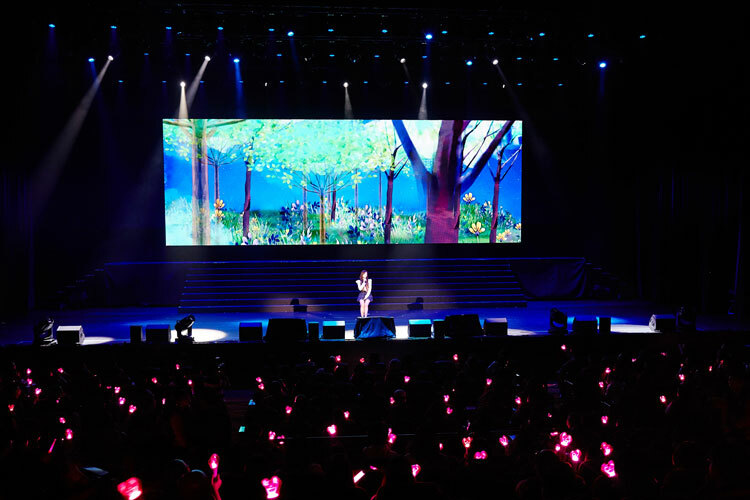 This fan meeting is composed of various programs to enjoy the charm of YURI such as talk, game, song, dance by concept of "travel" I was more intimate with my fans and got a hot reaction. In particular, YURI released the first solo album 'The First Scene' in October and released 'Into You' along with the songs 'Illusion' and 'Butterfly' as well as Girls' Generation hit song Medley. I attracted local audience. In addition, recently, YURI told the stories of the photography sit-downs of the web sitcom "마음의 소리 리부트 1, 2" and the entertainment drama "대장금이 보고 있다", which received good responses with stable performance. I added a disposable camera with a photo to my fans and added an impression. YURI's Asian fan meeting tour will be held in Macau and Bangkok in March and in Taipei and Tokyo, hoping to meet more global fans. On the other hand, YURI will play the role of 'Constance', a college student who wanders in search of dreams in ‘앙리할아버지와 나’ opening on March 15. Lee Soon Jae, Shin Gu, and Chae Soo Bin We are getting much attention because we are going to breathe together with others.